TruGlue Ultra Slim Case. Anyone tried it? 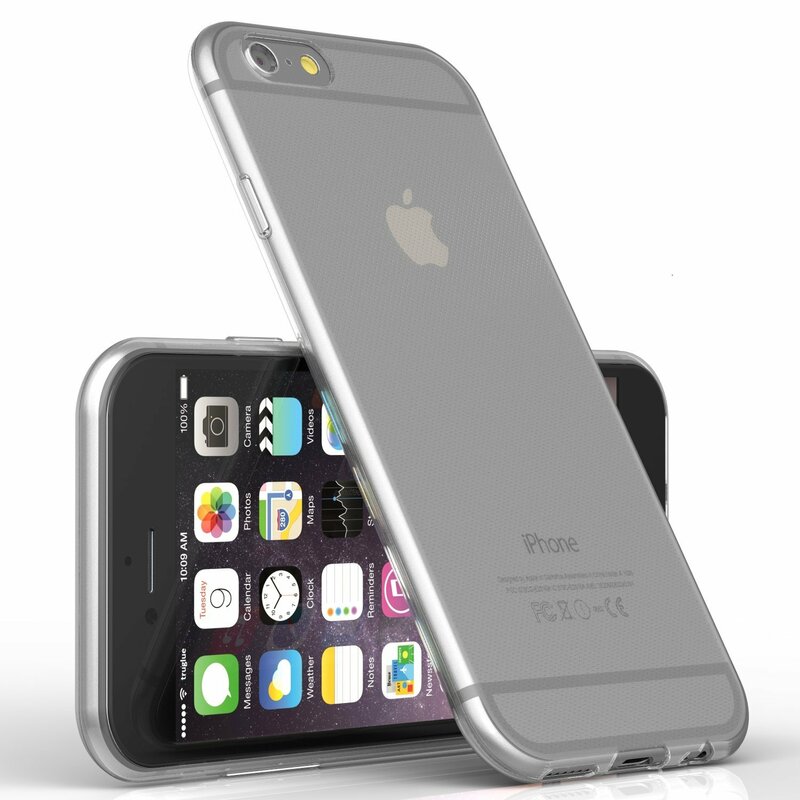 Discussion in 'iPhone Accessories' started by iuserman, Oct 29, 2014. I like the photo - A lot! but I don't want to order one and be disappointed. did anyone try this case? it really does look slim. It is also a clear case which is really great for me. I think I'm going to try it. looks nice and isn't that expansive for a case.